Simulation Flowers : Artificial flowers, well made and vibrantly colored, looks real-like. Artificial flowers : They are made of high quality silk and easy to clean. 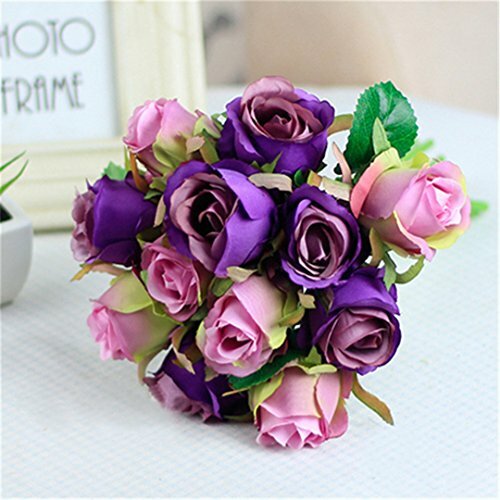 Artificial Flowers for Party Decoration : Used widely for decoration in the home, office, hotel, shopping mall, wedding celebration, festival activities,etc. If you have any questions about this product by RZZ, contact us by completing and submitting the form below. If you are looking for a specif part number, please include it with your message.